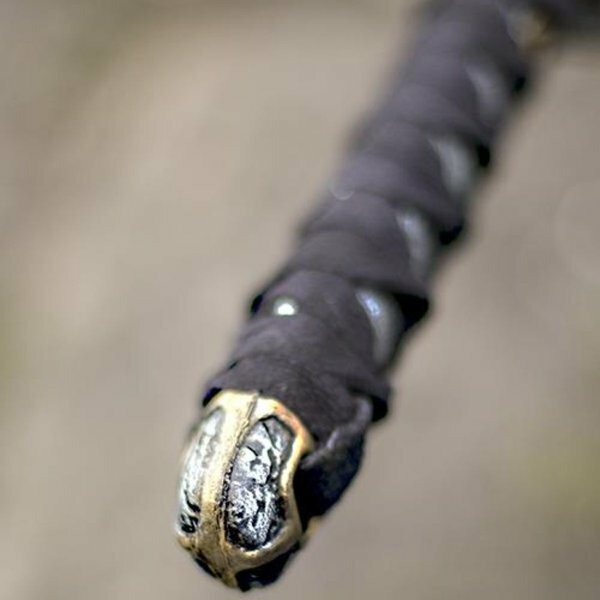 The wakizashi was a blade between 30 and 60 cm. 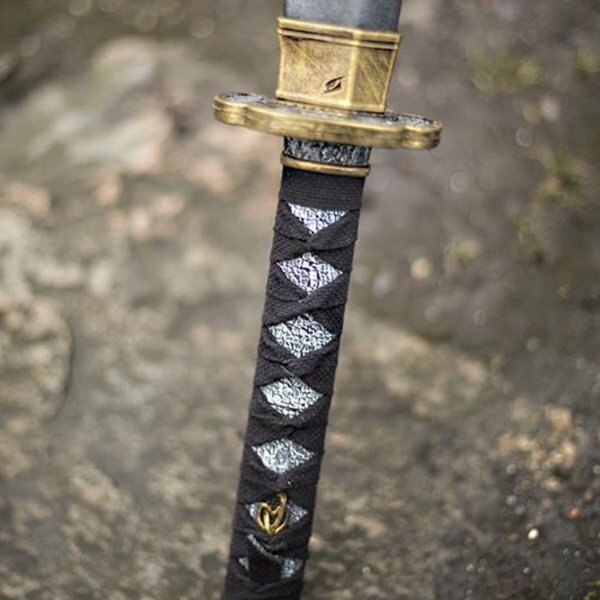 When someone wore a katana and a wakizashi, this symbolized the fact that he was a true samurai. 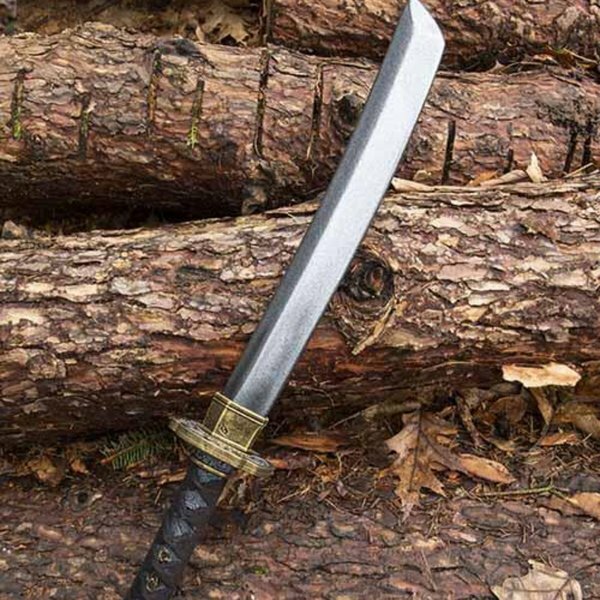 These two swords together were called daisho , or big-small. 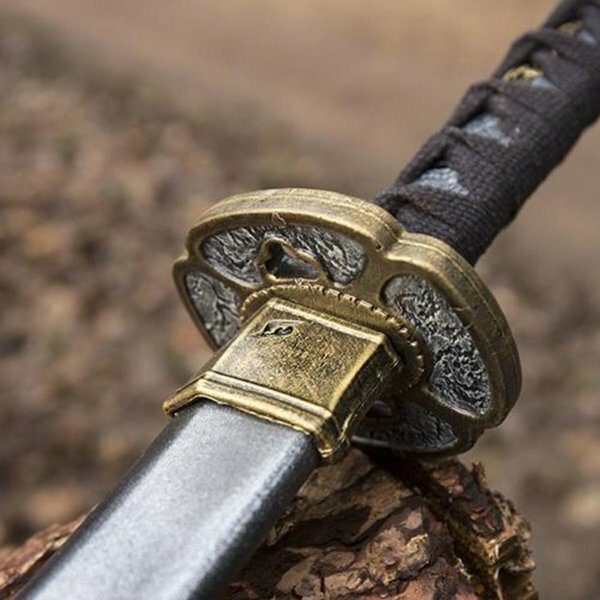 People fought with the wakizashi from the fifteenth or sixteenth century. 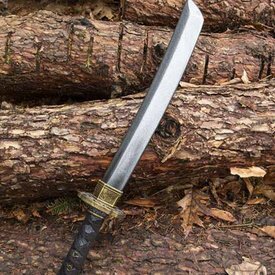 It was a backup or auxiliary sword, especially for close combat, to behead an opponent or to commit ritual suicide. 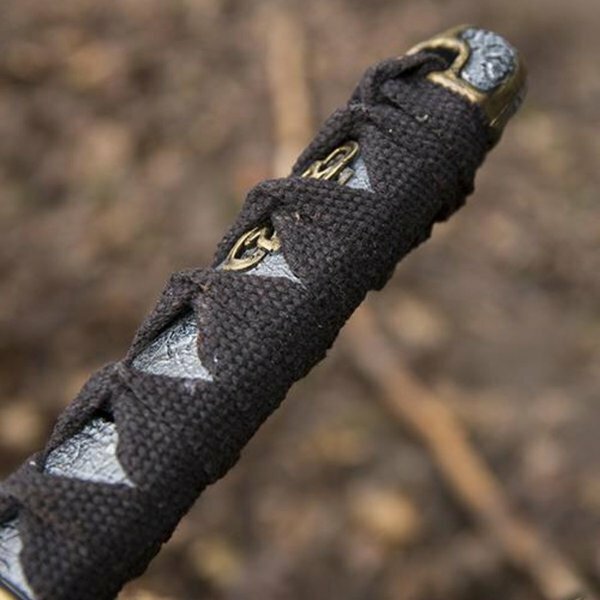 In addition to samurai, the class of the chonin , or traders, was allowed to wear the wakizashi. 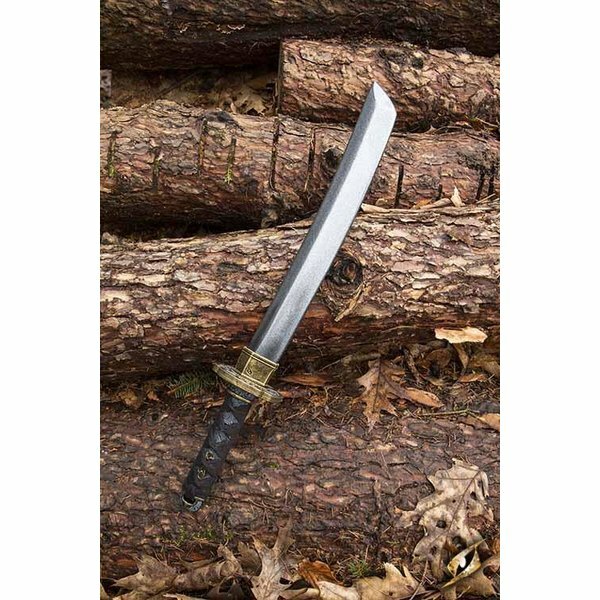 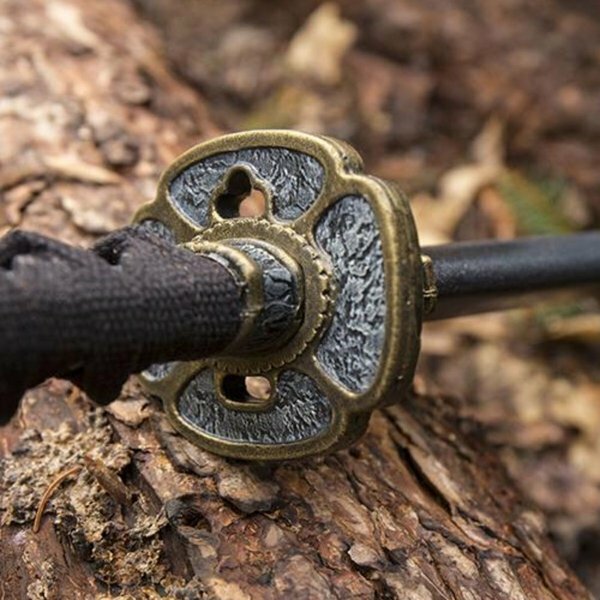 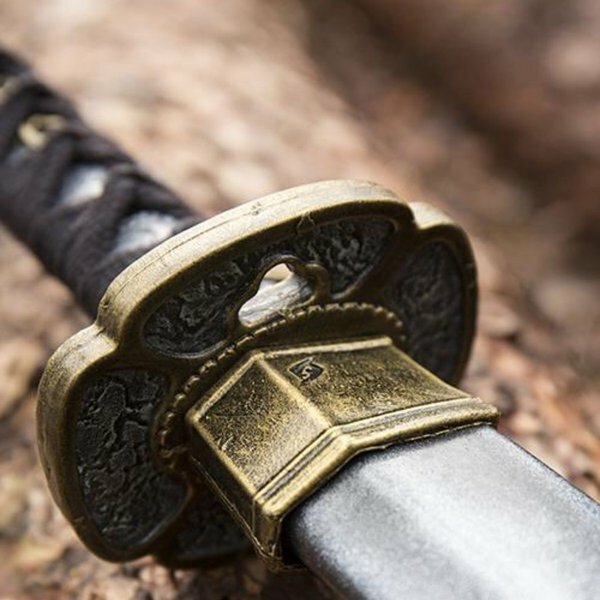 This LARP Wakizashi is a wonderful weapon for Asian characters such as samurai and noble characters and traders.